If the pH of your water is above the level recommended for your sanitizer use Splash Spas Spa pH Down to reduce it. 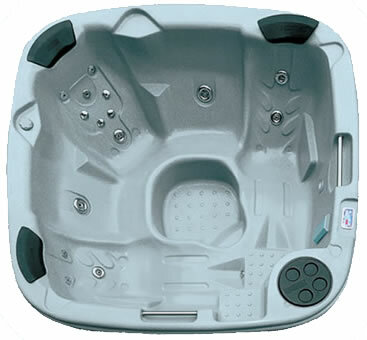 Splash Spas Spa pH Down can also be used to reduce the TA if required. 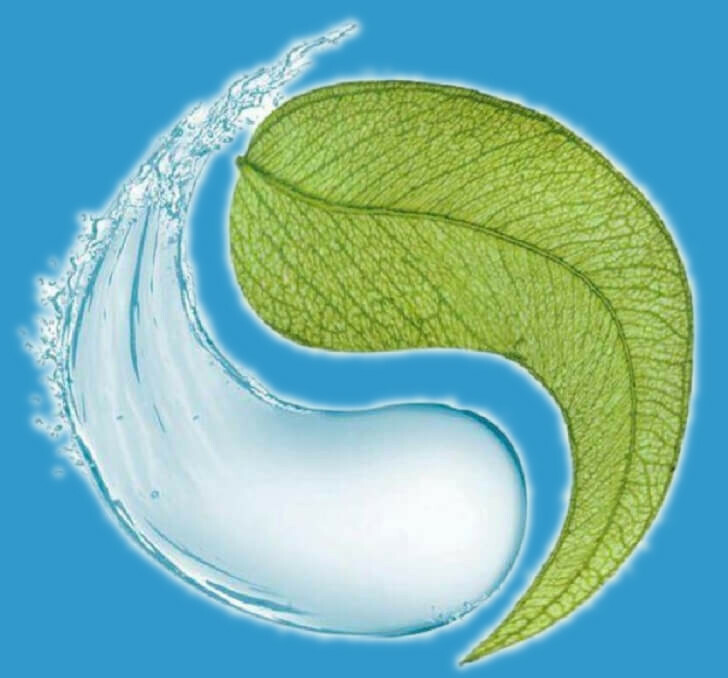 Dose to reduce the pH : 11g per 1000 litres of spa water. Pre-dissolve the product in a clean plastic container at a maximum rate of 11g per litre of warm water. Stir well to ensure that the product is fully dissolved and add the solution to the spas with the pumps running to ensure even distribution. After a minimum of 30 minutes re-check the pH level and repeat if necessary until the required pH is reached. A number of treatments may be necessary. To reduce the TA : Use the amounts shown in the following table.